Today is a sad day for Sherry Chen. It is a sad day for Chinese and Asian Americans. Above all, it is a sad day for American justice and fairness. Department of Commerce (DOC) has just filed today an appeal on the Sherry Chen ruling before MSPB, a federal administrative board which has just ruled in Sherry Chen’s favor. By doing so, DOC attempts to defend its indefensible decisions of firing Sherry Chen, an award-winning federal hydrologist and naturalized Chinese American, after she was cleared of any criminal charges brought against her by the Federal government. Defying the court ruling against the government, defying the Congressional outrage over the way DOC has handled the case, defying many troubling revelations exposed by the national media, defying the loud outcry from scientific, human rights and Asian American communities, DOC officials have chosen to continue on the wrong path they followed from the very beginning of Sherry Chen saga: they unlawfully profiled her because of her country of origin; they falsely accused her with spy-related charges and they vindictively fired her for trumped up reasons that no fair minded Americans would comprehend or agree. Just as MSPB judge stated in her long and detailed ruling: Sherry Chen is “victim of a gross injustice”. This appeal decision is simply outrageous. It will do further harm to Sherry Chen in her sixth year Odyssean fight against government by delaying her deserved justice; it piles one mistake upon another by DOC officials; it further damages the public trust placed in our government instead of restoring it; it is a total waste of taxpayer money to save the face of a few; above all, it is a sheer mockery of American justice and fairness. 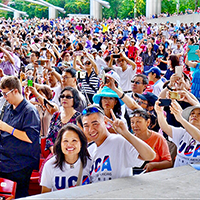 United Chinese Americans (UCA) has, from day one, come to the defense of Sherry Chen and other Chinese Americans when their civil rights are being trampled or threatened. 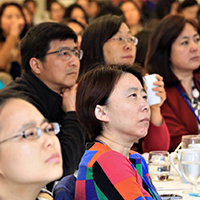 We have rallied our communities to support Sherry Chen across the country. 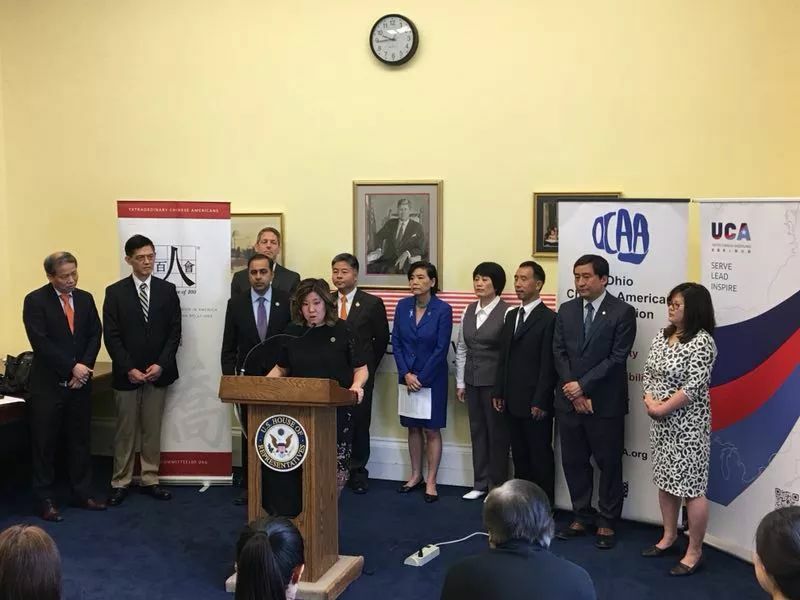 We have worked with the press, other Asian American organizations, and US Congress to press for the case of Sherry Chen. Today, we call on our communities to redouble its efforts to support Sherry Chen by contacting elected officials, media, and any concerned organizations to demand that DOC officials reverse this wrongful decision immediately. The saga of Sherry Chen fighting for her justice is shaping up to be another milestone and critical moment for Chinese and Asian Americans. 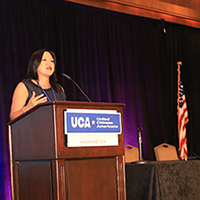 For its part, UCA shall continue to support and fight for Sherry Chen until the day justice prevails for Sherry Chen and for our communities.